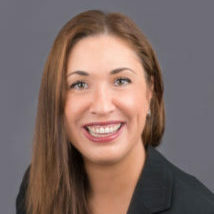 Patricia is licensed to practice law in New York State and licensed as a New York State Certified Public Accountant. Her legal and tax career has included employment as in-house tax counsel for Fortune 500 Companies, consultant for a Big Four Accounting Firm and business professor at the college level. She serves on the Board of Directors of the American Association of Attorneys-CPAs and is the Co-chair of the organization’s Tax Exempt Committee. She has served on the Board of Directors of the Cunneen-Hackett Arts Center, Pawling Public Radio, and the Pawling Community Foundation.